We got you covered, last Thursday of the month!!! 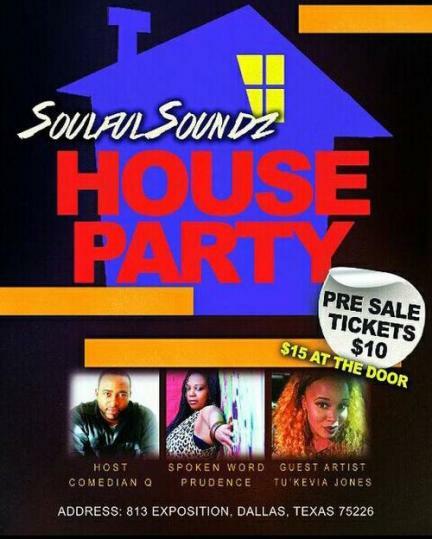 Soulful Soundz just Made me the Official Host of the House Party!!! Pre sale tickets only $10 sections go fast!!! HMU for details! And guest starring Tu’kevia Jones!